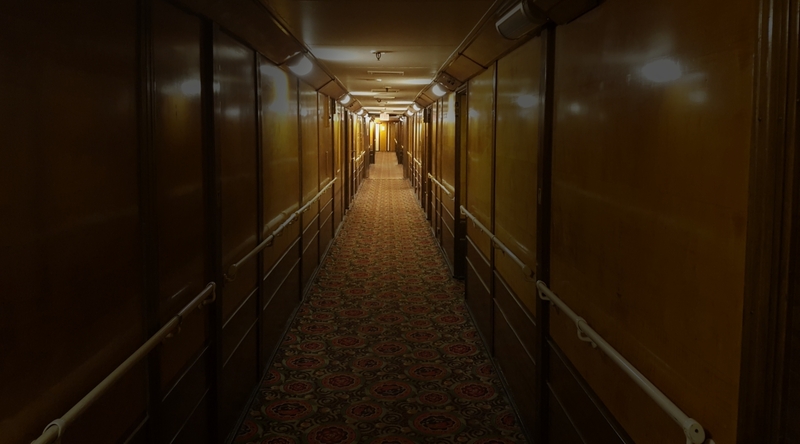 The small stateroom has been the subject of countless paranormal investigations — from amateur YouTube ghost-chasers to high-profile TV appearances on shows like Britain’s MOST HAUNTED and SyFy’s GHOST HUNTERS. It’s been cited by TIME Magazine as one of the “Top 10 Most Haunted Places on Earth,” and we ranked it one of the Five Most Haunted Hotels You Can Spend the Night In. But for the past three decades, Stateroom B340 in the historic Queen Mary Hotel has never been available to paying guests. 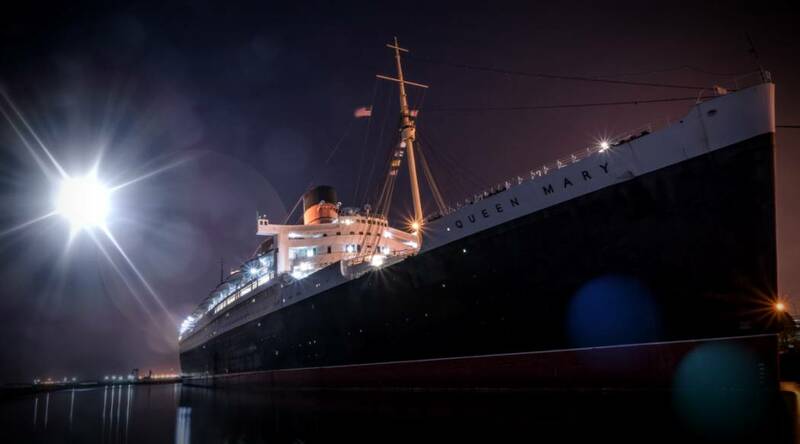 That’s all about to change this Friday the 13th — when the room with the spookiest reputation aboard one of the world’s allegedly most-haunted locations will be open for guest bookings. Permanently docked in Long Beach Harbor, California, the liner-turned-hotel has been a long-time favorite destination for paranormal tourism — hosting “Haunted Encounters” tours and one of the region’s largest and most popular annual scare attractions: the “Dark Harbor” Halloween festival. 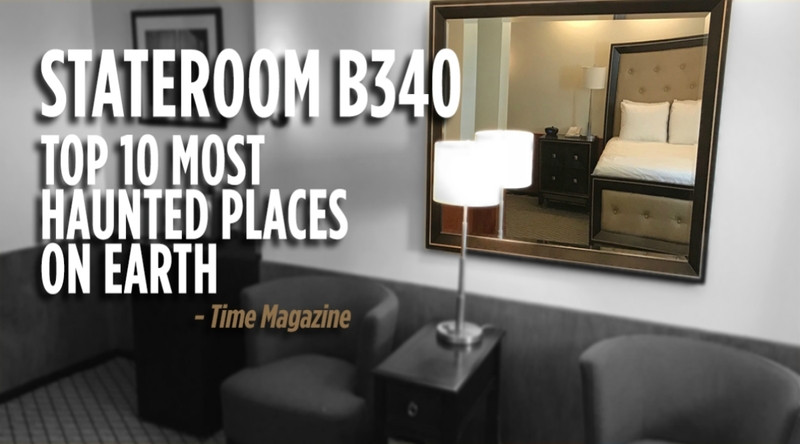 Those brave enough to rent Stateroom B340 will have to offer up more than just nerves of steel… they’ll also need to hustle up at least $499 a night for the ominous privilege. 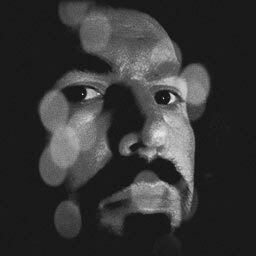 Hotel manager Stephen Sowards told the press the stateroom has not been occupied by guests since the 1980s, and during that time management has been inundated with thousands of requests to reopen the room with the scariest reputation — on a ship already boasting hundreds of documented ghost sightings over the years. The hotel staff has the room prepared for the expected wave of paranormal tourism, and has installed a variety of ghost-hunting equipment, with a collection of occult-themed items such as a Ouija board, tarot cards and a crystal ball for those interested in holding a séance in the room. Visit the Queen Mary’s official site for booking details… but you’d better get your name on the list ASAP!